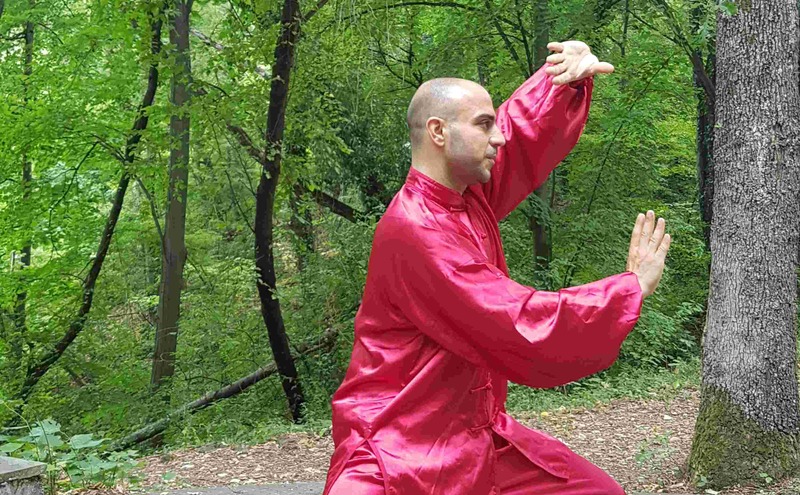 To "swim" in space as you stand firmly on the ground, to reach peace of mind, in a state of complete concentration, find yourself where you least expect - the power of Tai Chi Chuan. Tai Chi helps to reduce stress and anxiety, also helps to increase flexibility and balance. It includes a series of movements that are performed slowly and concentrated. These movements are accompanied by deep breathing, which improves blood circulation and regulates the pulse. The light and graceful movements of Tai Chi contribute to stress reduction while improving psychological stability. Taiji is also seen as dynamic meditation that helps transform stress into vitality. The continuously movements of Tai Chi allow the mind to break away from everyday life, freeing itself from the connections created. This in turn leads to sleep improvement . Tai Chi is closely related to Chinese philosophy, and in particular to Taoism and the Chinese Book of Changes - I Ching. Tai Chi is often described as philosophy in movement . In Tai Chi, the eight trigrams correspond to the eight main psychophysical forces – peng (掤) (reflection - external force of the form) – Qián 乾 (sky), lu (履) (diversion) – Kūn 坤 (earth), ji (擠) (to press) – Kǎn 坎 (woter), kao (靠) (shoulder) – Gèn 艮 (mountain), lie (列) (splitting) – Zhèn 震 (thunder), zhou (肘) (elbow) – Duì 兌 (lake), cai (採) (down force) – Xùn 巽 (wind), an (按) (pushing) – Lí 離 (fire). Copyright © 2016-2019 Tai Chi Centre - Plovdiv. All rights reserved.